Today we’ll be looking at a recent addition to the roster of gaming headsets produced by Tt eSPORTS, the Cronos RGB 7.1 Headset. 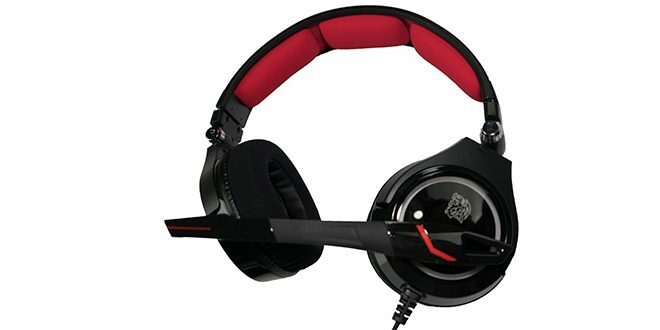 If you’re familiar with Tt eSPORTS’ line of headsets then you may already be familiar with the previous iterations of the Cronos that comes without RGB lighting. 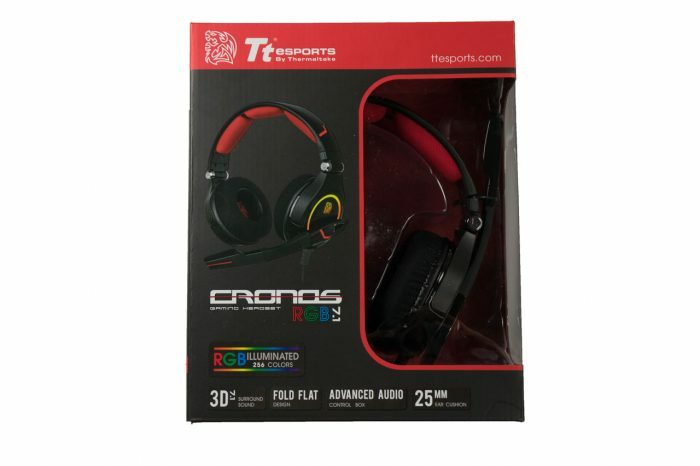 The Tt eSPORTS Cronos RGB 7.1 is currently selling for $67.47 on Amazon, about what we’d expect from a RGB gaming headset, so let’s see if it’s worth it. The Cronos RGB 7.1 is very similiar to its predecessor, the Cronos, but with many new innovations with the gamers needs in mind.